There are only four Tuesdays in November, but one of them is more special than the rest – #GivingTuesday, the fourth and final Tuesday of November! Even before the sugar rush of Halloween has passed, we’ve already begun dreaming about cranberry sauce and stuffing. So, as the turkeys run for cover and you start making (or let’s be honest, refining) your list for Santa, we want to remind you of a very special day that requires no tinsel or trimmings: #GivingTuesday. #GivingTuesday is a global day of giving fueled by the power of social media and collaboration. It falls on November 27th – right after Thanksgiving, Black Friday and (like we needed another excuse to shop) Cyber Monday. After we’ve over treated ourselves with all kinds of goodies, #GivingTuesday gives us the chance to give back! What’s CMMB Goat to Give? We’ll give you a hint: They are cute, eat anything and everything, and do a whole lot more good than you think. That’s right. Goats! We know what you are thinking, what in the world can a goat do that’s so good? Goats can change people’s lives. Especially for those living in the most impoverished places in the world. Let us break it down for you. 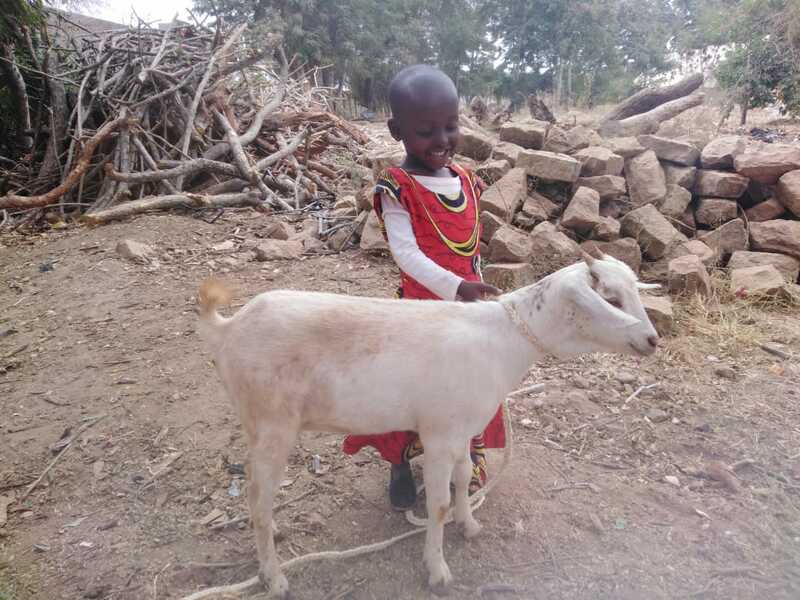 Besides becoming a family’s furry companion, a goat’s milk provides a source of protein to help children grow. They help keep gardens fertilized and they provide families with a source of income. 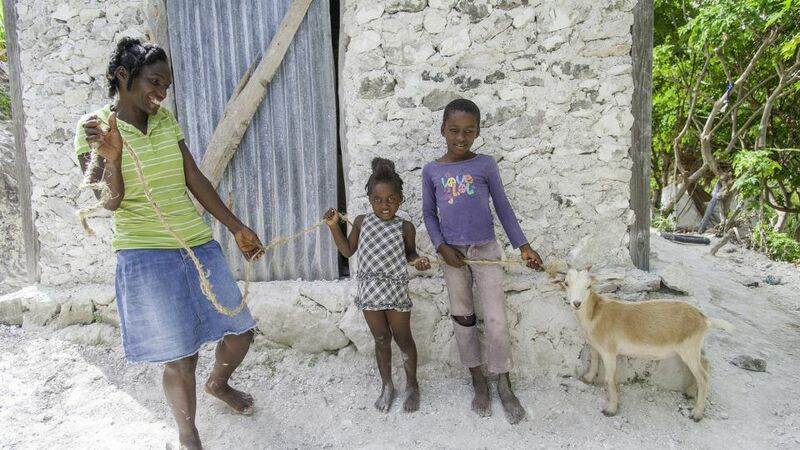 That is why on this #GivingTuesday we are asking you to give the gift of goats to a family in need. 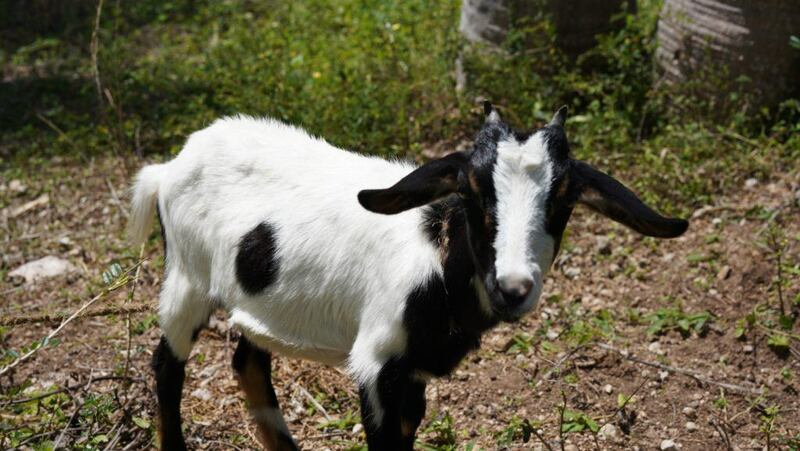 1) We have Goats to thank for our coffee addiction. In what way you ask? Well, according to Ethiopian Legend, the energizing effects of coffee that so many of us rely on to get our selves moving each morning, were first discovered when a goat herder found his flock a little more eager to frolic than usual. They had been moseying around in a coffee shrub. Little did the goat herder know he had stumbled upon what would become one of the world’s most acceptable addictions. 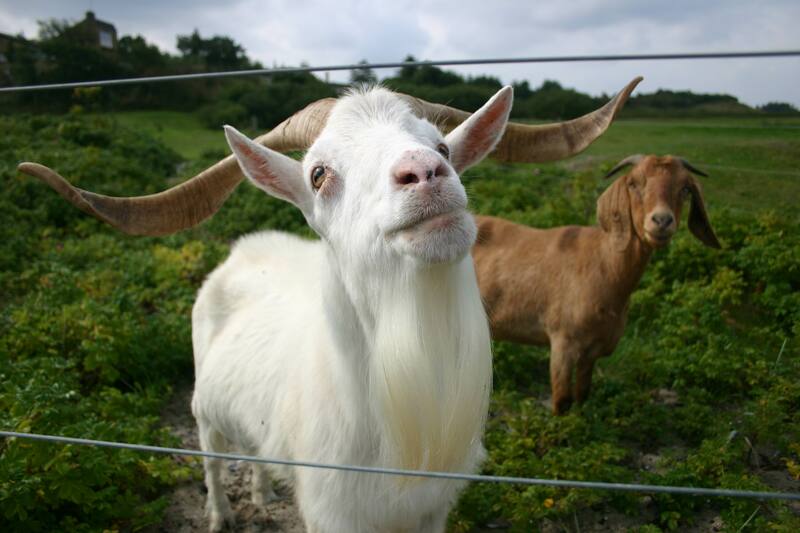 2) A goat can produce up to 12 pounds of milk a day! Moooove over cows, you goat some competition! 3) Goats have FOUR stomachs. I don’t really know what else to say about this one. I mean cows also have four stomachs. But it’s interesting. Another fun fact – it takes between 11 and 15 hours for food to pass through all four stomachs.That’s a goat load of digesting. 4) Your goat is pregnant? 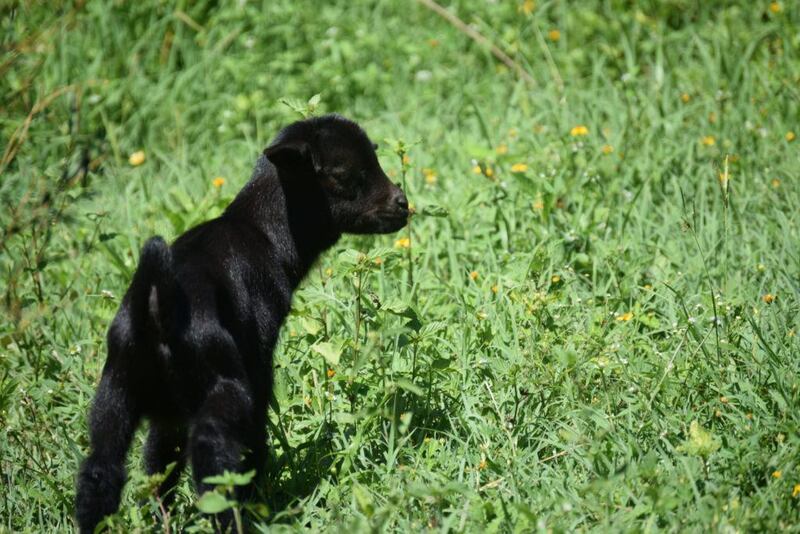 Prepare yourself because goats generally produce two to three offspring per pregnancy. 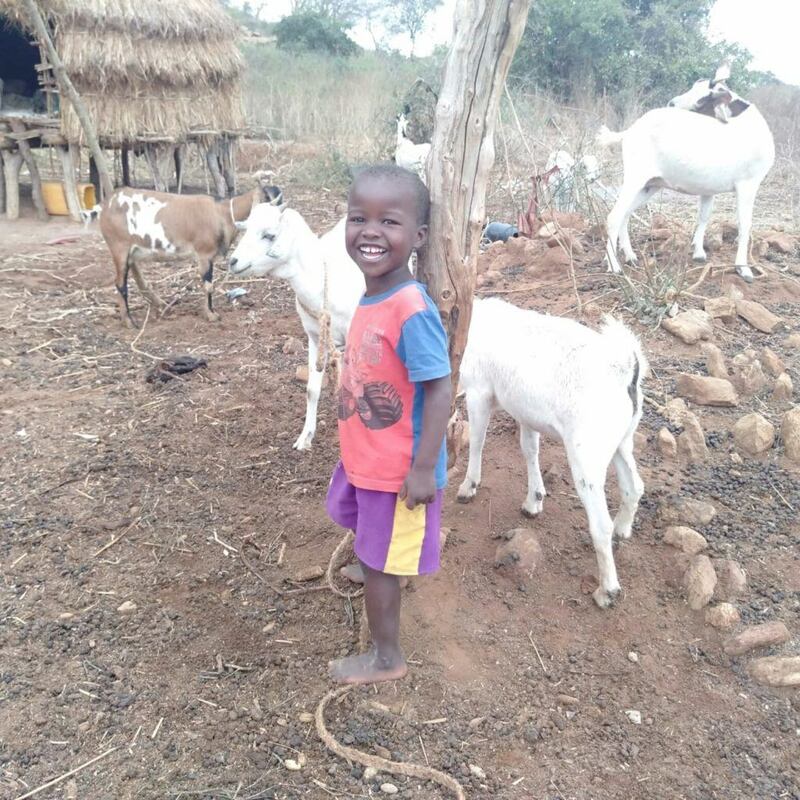 This is one of the reason’s the gift of a goat is so great! 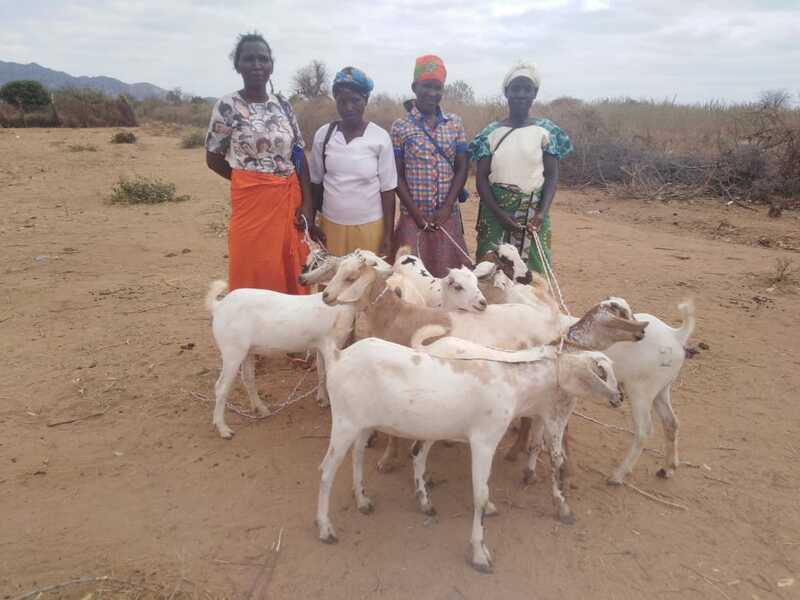 Families can breed their goats for more nourishment or sell them as a source of income. 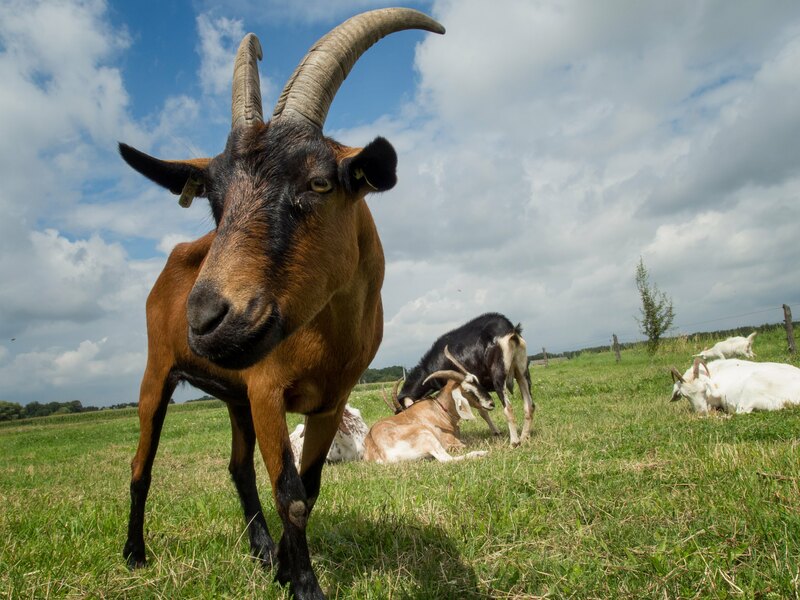 5) Goats were among the first animals to be domesticated! See, goats make great pets too! Don’t believe us? Well, time you hit the history books because good old Honest Abe had pet goats of his own – Nanny and Nanko. From what is seems, they were quite rambunctious. 6) Goats get frustrated too! 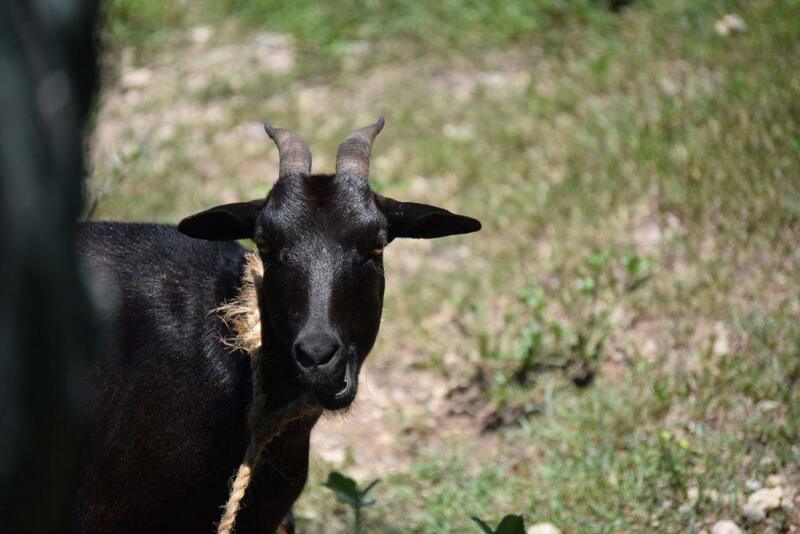 Studies show that when goats get frustrated with the task at hand, they will stare into the eye’s of their owner, similar to the way dogs are known to do. What’s got your goat!? 7) They sure do know their way around a garden. 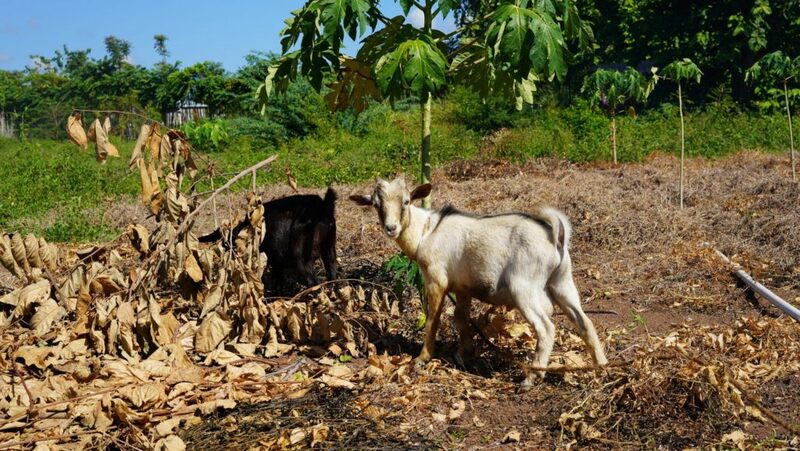 Goats offer a source of fertilizer for gardens. But, on top of that they are great browsers who happily eat weeds and other unwanted items in the garden. They are NOT picky eaters. 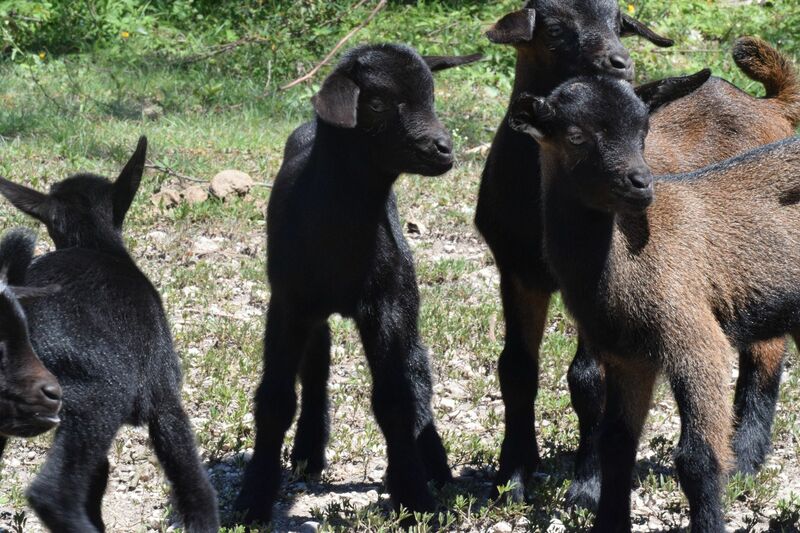 If you are looking for proper terminology, a female goat is called a doe, a male goat is called a buck, and a baby goat is called a kid. 9) Sensitive skin? Look no further because goats can help with that. For those with sensitive skin, you may want to consider buying a soap made with goat milk. It’s more milder than a regular bar of soap. 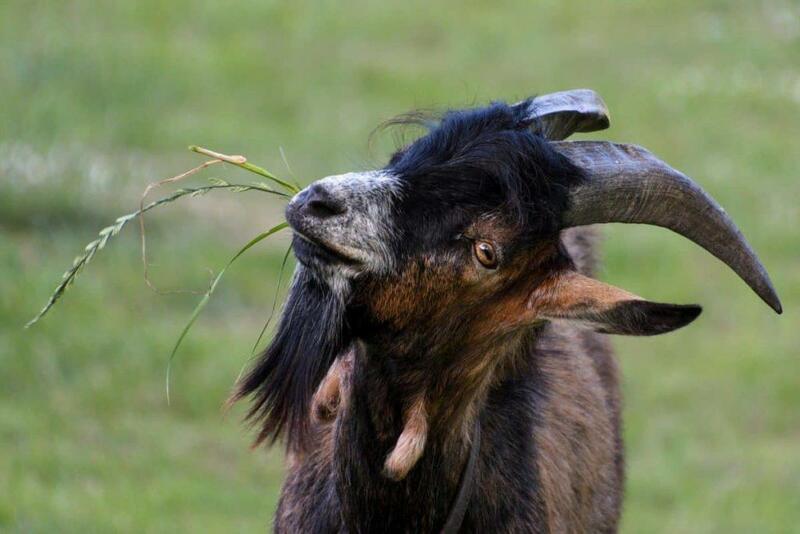 10) Goats are easy goating…I mean going. Goat’s don’t need a lot of attention and pretty much just get on with things. However, studies show that they do appreciate a happy face. So next time you happen to be around a bunch of goats, smile, they’ll appreciate it. And those smiles are contagious! Just look at the smile on Ruth’s face! Look, if goats can make a difference, surely you can!? Join us on #GivingTuesday and help us reach our goal of reaching 10,000 people with the gift of goats.